… the world of endless white sandy beaches, where spirits fly and godwits land, and a place you will not easily forget. Kaitaia is New Zealand’s northernmost town. Located just south of the junction of State Highway 1 and State Highway 10 it is the perfect place to continue your journey to the top of the North Island. 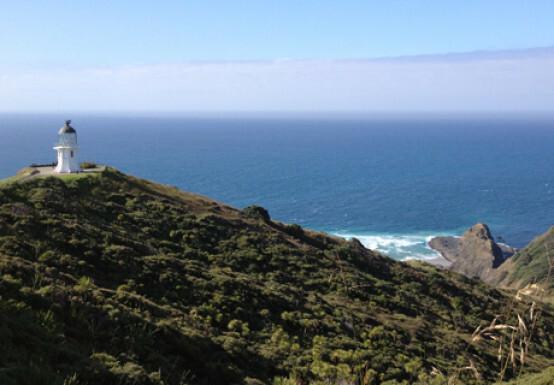 Everything you need to see is just ‘up the road’ as the locals say: 90 mile Beach, Spirits Bay, Cape Reinga, and the white sands of the Parengarenga harbour. Or ‘ just down the road’; beautiful, historic Doubtless Bay including Mangonui harbour, which once was the mooring place for the largest whaling fleets in the South Pacific. If you want to learn about the history of Kaitaia, an unsung leader in New Zealand’s history, visit the local regional museum which is housed at Te Ahu. A vibrant community, in the heart of Kaitaia. Te Ahu is a multi-functional community facility in Kaitaia in Northland, New Zealand, which houses the area’s library, museum, i-SITE visitor information centre and council customer services. The complex also houses a café, a variety of venues for hire including different sized meeting rooms, banquet room and a main hall, little theatre, art space and cinema. Floor plan – click here.